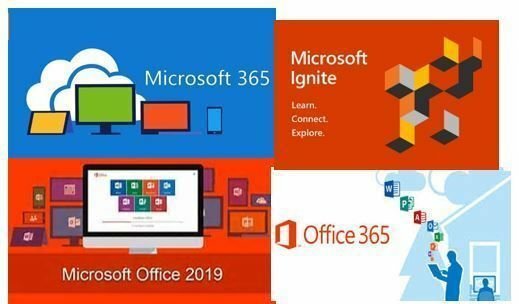 Join us for this online discussion identifying the differences between Microsoft 365 and Office 365, when you would choose one over the other. We will also look at the new features in the recently released Office 2019, if any. Last we will take a look at the "HOT" topics from Ignite 2018. Space is limited, so register early. Registration required and meeting access information will be sent by email. This event is FREE - Use the Buy button below to register.